Contact The Salvation Army nearest you for information about program options in your area. An investment in families and kids is an investment in the future of our community. 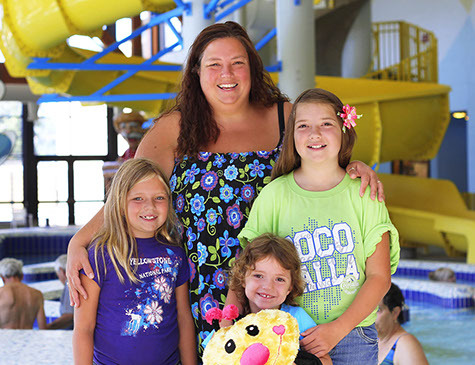 Our Division's two state-of-the-art Kroc Community Center gives families a chance to discover new skills, passions, and hobbies while connecting with friends and neighbors. Each facility offers after-school programs, recreational opportunities, and community programs. We bring children into an environment where the learning continues long after the bell rings. The Salvation Army operates hundreds of after school programs and summer day camps to give kids a safe place to play, do homework, and pursue extracurricular goals. During a time where they could otherwise be at risk, we open our doors to kids for growth in literacy, sports, arts, music skills, and fun.